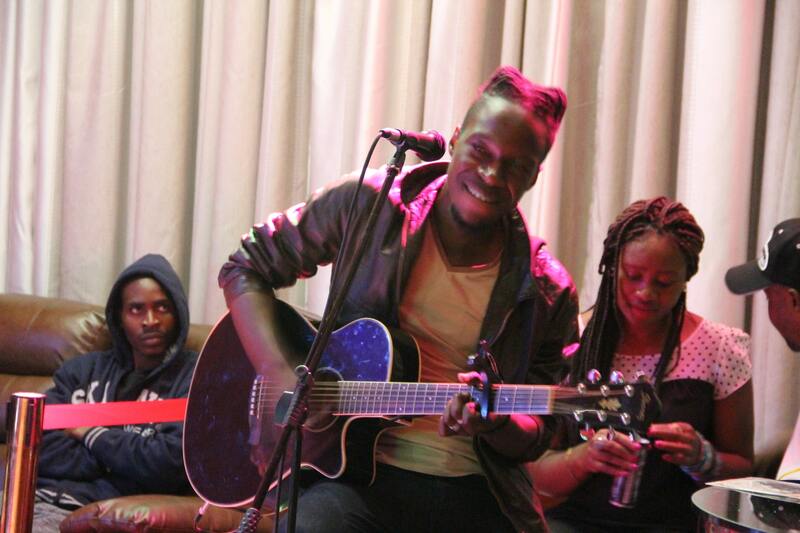 Rising contemporary musician, Mbeu real name Ashton Nyahora is back in the country from South Africa where he performed alongside the late Oliver Mtukudzi’s band, The Black Spirits in a memorial concert for the late icon in Capetown over the weekend. Following the Cape Town show which he deemed an eye-opening experience, Mbeu has scheduled a show for this Friday at Theatre In The Park, where he will showcase some excerpts of what he learned on the international stage. “It was my first performance at a show of that magnitude. I truly learnt a lot. The entire experience was just an eye-opening process for me. “Hence, I have scheduled this Friday’s show to exploit and showcase some of the things I learnt in South Africa,” he said. The Mavanga singer also promised an electric atmosphere to ooze through the night. “It is really going to be an electric atmosphere. I want to urge all music lovers to show up and watch an experience worth the value for their money,” said Mbeu. Oliver Mtukudzi died on 23 January after a long battle with Diabetes and was buried at his rural home in Madziwa.